Make this well-maintained home in the heart of Avon, yours today! This home has never been in a rental program but has been a true second home. Whether you are looking for a true-second home or an investment/rental property, this home has it all. Just a short drive to the beach, off-road driving access and sound access. This soundside subdivision attracts both full time residents as well as rental homes. Plenty of activities to enjoy: catch & release or kayak in the lakes; enjoy a walk to the beach or sound; lounge at the community pool; or play a set of tennis using the community tennis courts. 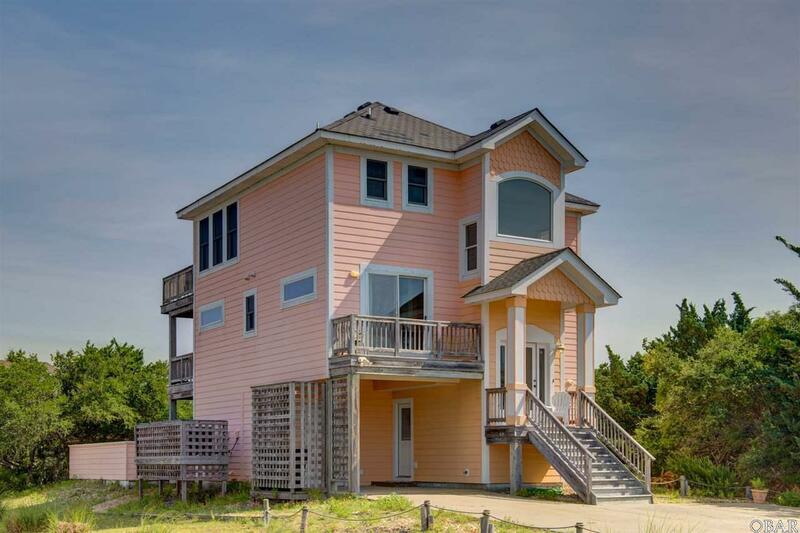 Close to shopping, the fishing pier, restaurants, Koru Spa, and more! This type of home doesn't come on the market often, so call today! This is a 5 bedroom 4 1/2 bathroom home. © 2019 Outer Banks Association of Realtors MLS. IDX information is provided exclusively for consumers' personal, non-commercial use and may not be used for any purpose other than to identify prospective properties consumers may be interested in purchasing. Information is deemed reliable but is not guaranteed accurate by the MLS or Matt Myatt | Keller Williams. Data last updated: 2019-04-18T22:37:33.98.